It's mind-boggling . . . Solving Sudoku number puzzles demands no mathematical skills. All you need to have is a good sense of logic, a love of game-playing, and a whole lot of patience! If you have not yet discovered Sudoku, you'll be playing like a pro in no time. If you -- like millions of other Americans -- are already hooked on the game, SUDOKU MANIA will provide further hours of challenging fun -- with seven mind-bending skill levels! 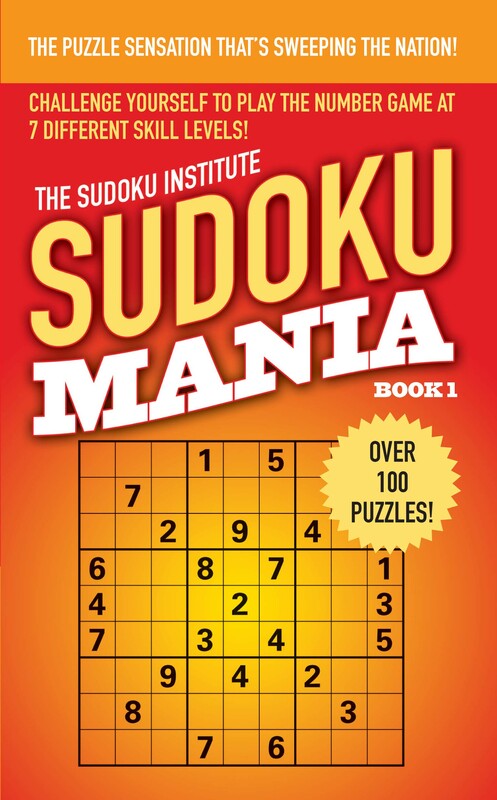 Look for brand-new puzzles in the SUDOKU MANIA series -- coming soon from Pocket Books.